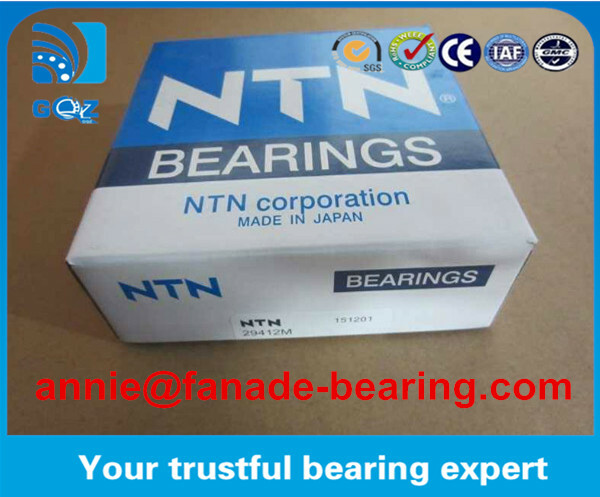 NTN 29412 bearing is Spherical roller thrust bearing and commonly type and widely used in many application, it contains of inner ring, outer ring,cage and steel bearing,spherical roller thrust bearing can carry radial and axial loads in both directions,NTN 29412 spherical roller thrust bearings are particularly versatile and are simple in design,separable,suitable for high and middle high capacity,low cost maintenance. 2. They comprise solid shaft and housing washers and asymmetrical barrel rollers with cages. 3. The cage holds the roller and cage assembly together with the shaft locating washer. 4. 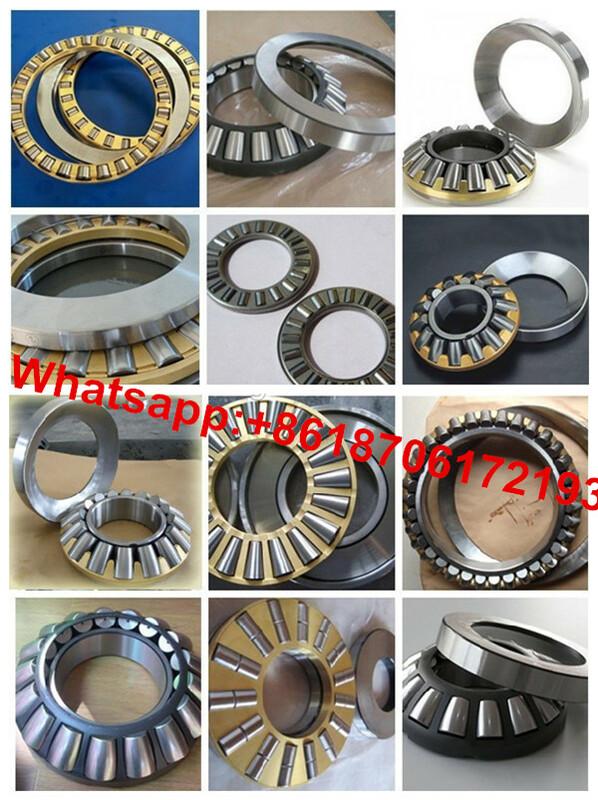 The bearings can be dismantled. 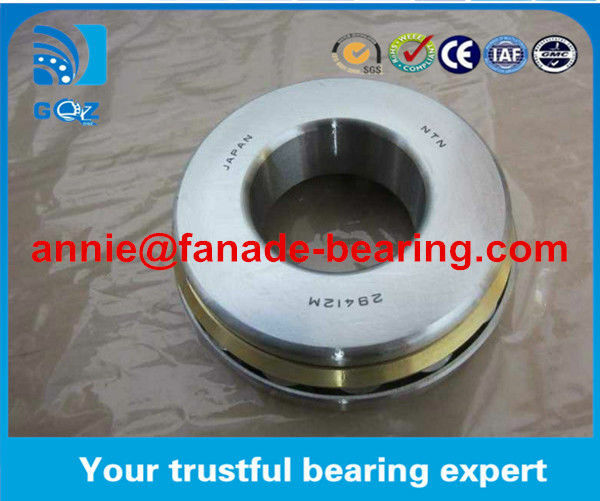 The parts of the bearings can be fitted separately. 5. Spherical roller thrust bearings can support very high axial loads and permit relatively high speeds. Since the raceways are at an angle to the bearing axis, the bearings can also support radial loads. Bearings in "M" design have brass cages guided by a steel sleeve on the shaft washer. Bearings in "J" design have pressed steel cages guided on the shaft washer. Bearings in "J" design are interchangable with bearings with machined brass cage. If the bearings with machined brass cage is to be replaced in arrangement, where the shaft washer rests on the shaft on the face of steel sleeve which guides the cage by the bearings in "J" design, it is necessay to insert a spacer between the shaft washer and original shaft shoulder.